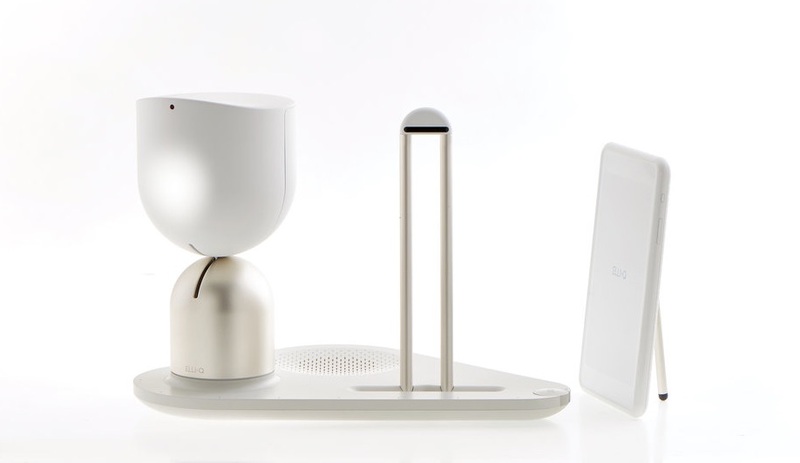 A collaboration between Yves Béhar’s Fuseproject studio and Intuition Robotics, ElliQ was created to bring companionship and active engagement to older adults. Its user-friendly digital tools and functions makes it easy to dial up video chats, partake in online games and, perhaps most importantly, send text messages and participate in social media to stay connected with family and friends. It will also prompt users to do things like research a new topic or get more physically active, provide suggestions for music and audiobooks, and sound reminders to take medications. 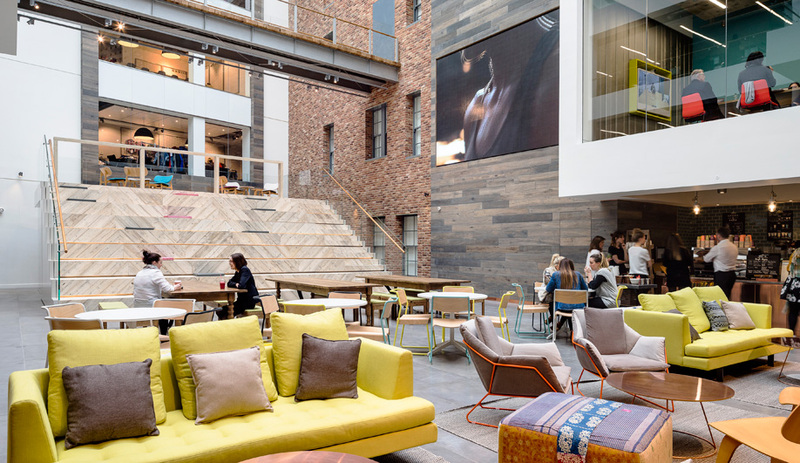 Through its human-focused technology, ElliQ observes body language and speech patterns to learn the preferences, behaviours and personality of its user for a deeper connection. 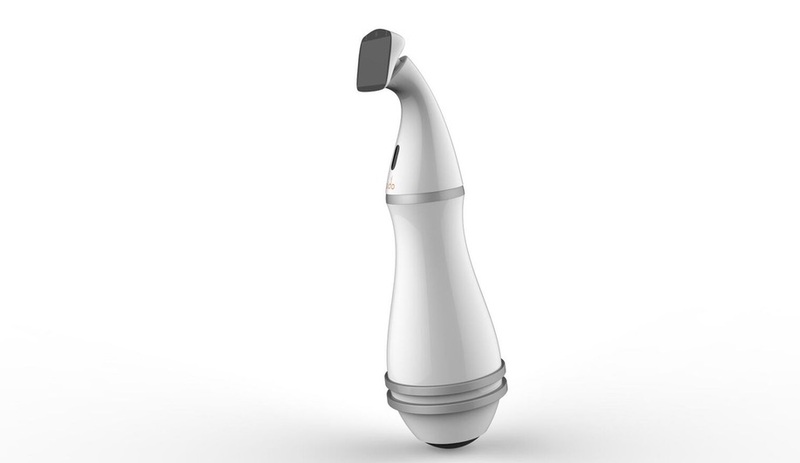 This versatile powerhouse interacts with users through its central facial interface. Able to call up everything from daily schedules and recipes to internet videos, Aido will also project these feeds onto a wall or surface, so one can view emails, hold a Skype conversation and update their status on Facebook. To keep track of the home, it syncs with smart devices and can be placed in charge of controlling room temperature, air conditioning, lighting levels and security. 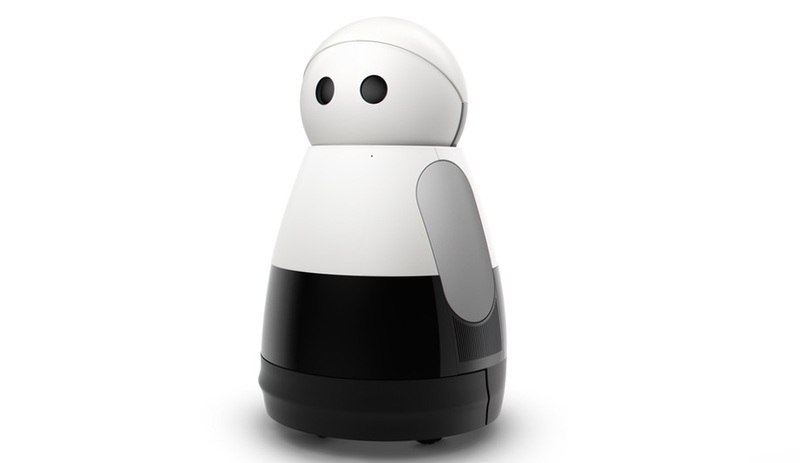 Along with its bright blue eyes, the robotic personal assistant can emote through a collection of pre-programmed symbols. InGen Dynamics has plans to incorporate features that let Aido recognize different members of a family and provide appropriate personal info, as well as play games like hide-and-seek. With its curiously round head, black circular eyes (that can blink!) and squat body, Kuri resembles a vintage Fisher Price Little People figurine. But this is no mere toy. 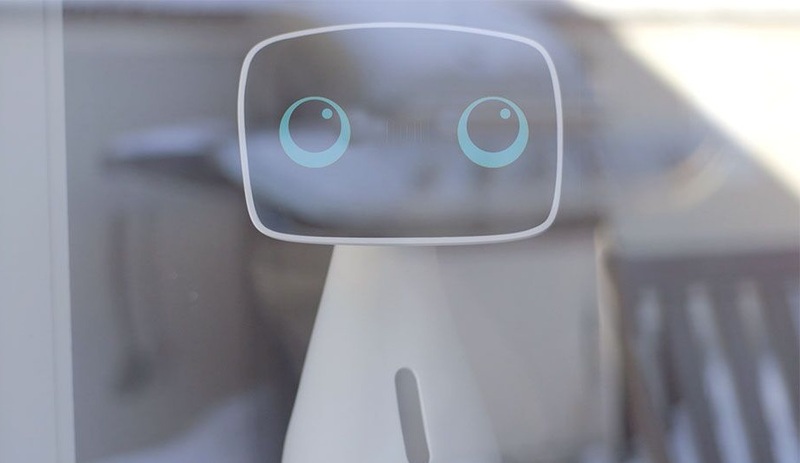 Controlled by voice command, the domestic robot is responsible for monitoring a home’s connected products and serving as a patrol, with an app-linked camera that lets users check on the house while away. 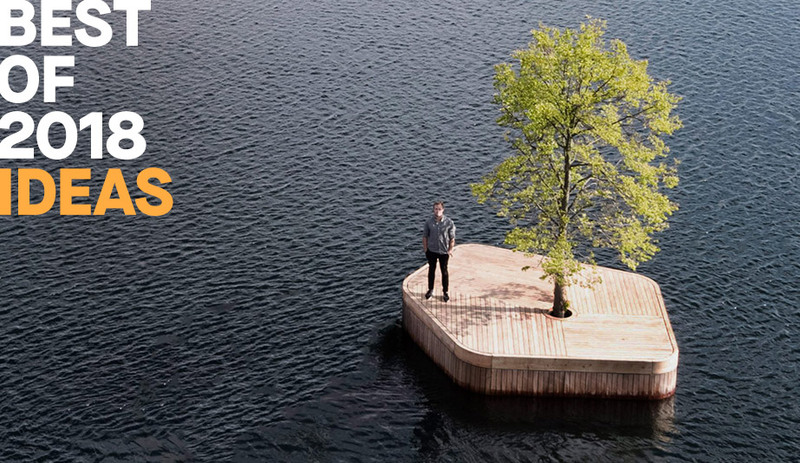 Sensors let it navigate its surroundings and avoid obstacles, and its technology is such that it can recognize people and respond to questions with facial expressions and head movements. Intended to be more friend than assistant, this pint-sized model zooms around on a continuous track tread fashioned after robotic vacuums. Remote controlled through an app, it can be programmed as a home security guard and to check in on pets, using its camera with 45-degree rotational coverage to send snapshots or video streams to a synced smartphone. 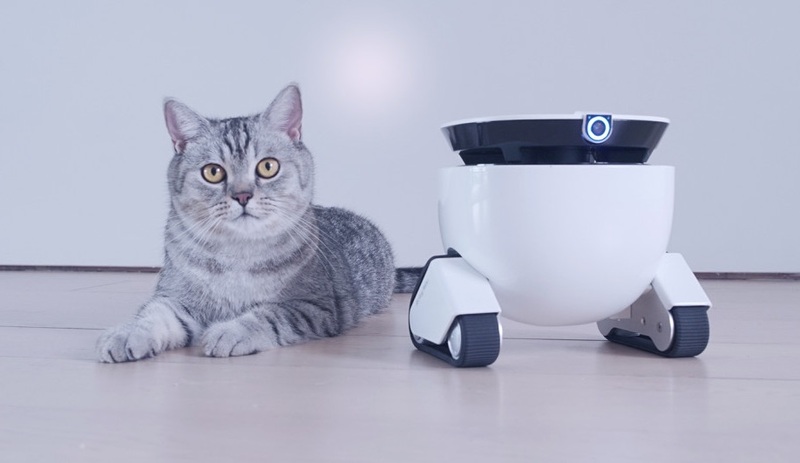 When the user is home, Roboming Fellow can be flipped to Follow Mode to wander about the house on the heels of its user, recognizing voice commands, responding with an emotional expression and delivering treats and snacks to others on the user’s behalf. 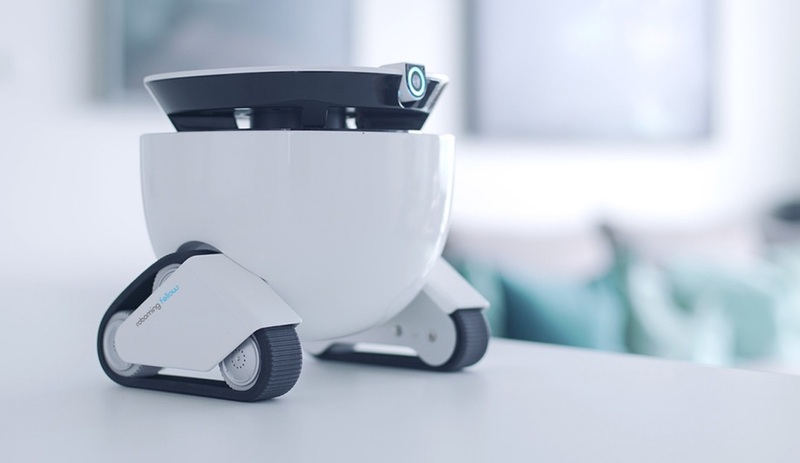 The clever bot will automatically return to its charging base when its battery is running low.